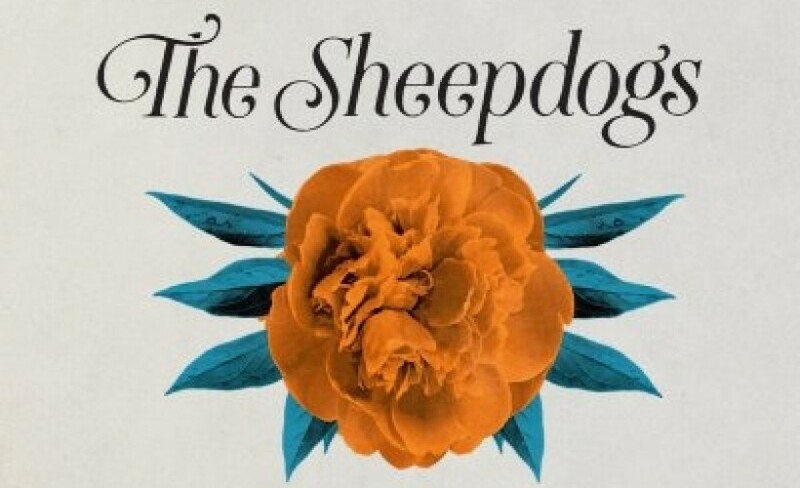 The Sheepdogs are fantastic live band, full of energy and enjoy what they do which is contagious. Of course great songs, along with guitar and trombone solos would see them again in a heartbeat! Seen three guys three times in the UK now - great boogie rock. Best show yet. Recently started listening to these guys after a recommendation from a Canadian friend - great band and great gig! Really enjoyed it! "The band where on fire"
The venue was excellent..easy to get to...easy to find and the concert room created an awesome atmosphere. Once The Sheepdogs came on stage and started playing the crowd rose up a notch and made it the best Sheepdogs gig I've been to. They are a brilliant band and ive never been disappointed after one of their gigs but this Manchester concert was by far the best ive seen.